We are a member of the biggest buying group 'today’s group' and have a very good standing and reputation with our suppliers. we strive to get the best prices so we can sell to our customers at the lowest prices and have been doing so for over 30 years and that’s why we have such a loyal, strong customer base who keep returning to us to do their weekly, monthly shopping. We also cater very well to our catering customers, some with small take-aways and some with large established eateries. 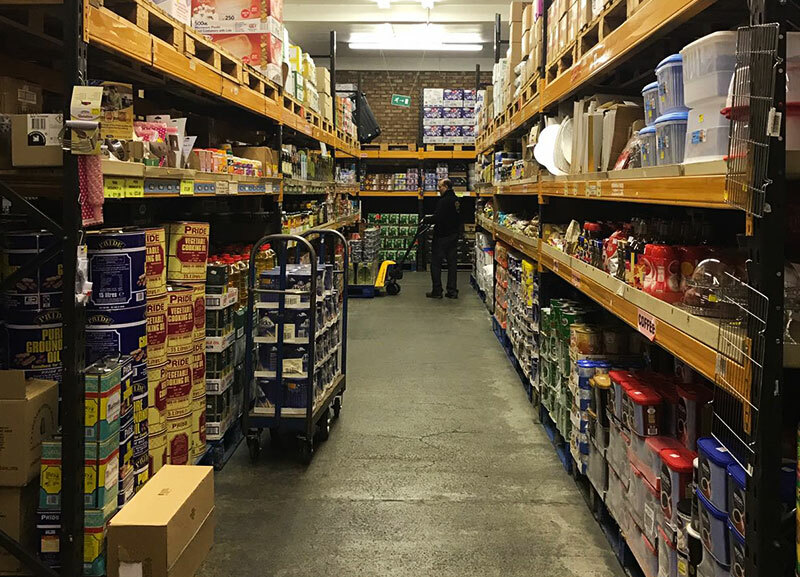 we stock everything from cutlery, pots, pans, chafer dishes, portable gas cookers, cooler boxes, utensils, napkins, oils, drinks, spices, cleaning materials etc which helps them to continue trading and buying goods at competitive prices. 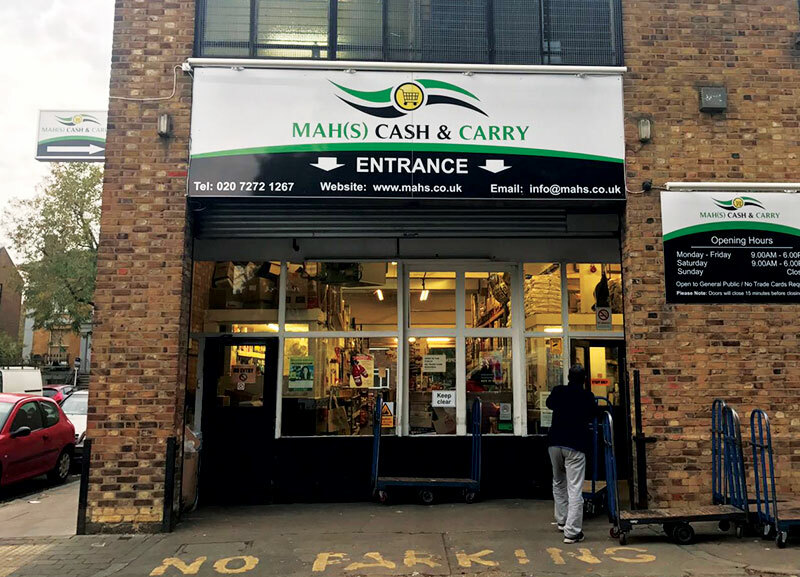 Mah(s) Cash & Carry’s management team comes with a vast array of experience in different fields ranging from finance, wholesale, retail, sales & marketing and customer services. The staff here are friendly, knowledgeable and dedicated to customer service, thriving on providing our local customers and businesses with exceptional service and value.